Angela contacted us about a particularly challenging job. She had been speaking with other companies that told her that her dream sunroom wasn’t possible or would be too expensive to attempt. NY NJ Sunrooms and Additions worked with Angela to not only build the room, but do it at a price that she was happy with. I manage commercial properties and deal with contractors on a regular basis. 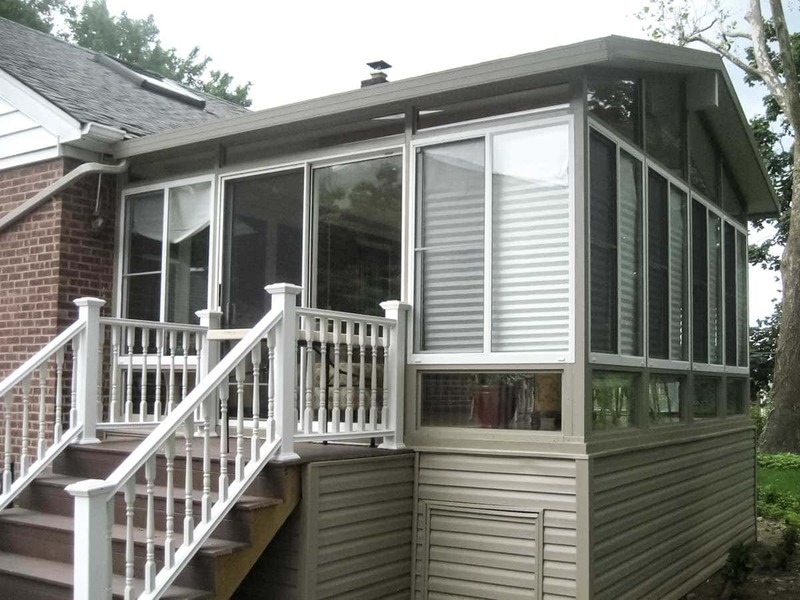 NY NJ Sunrooms and Additions was the best company that I have ever dealt with professionally. The quality of their work was exceptional. My friends and neighbors can’t stop commenting on how beautiful my sunroom is. 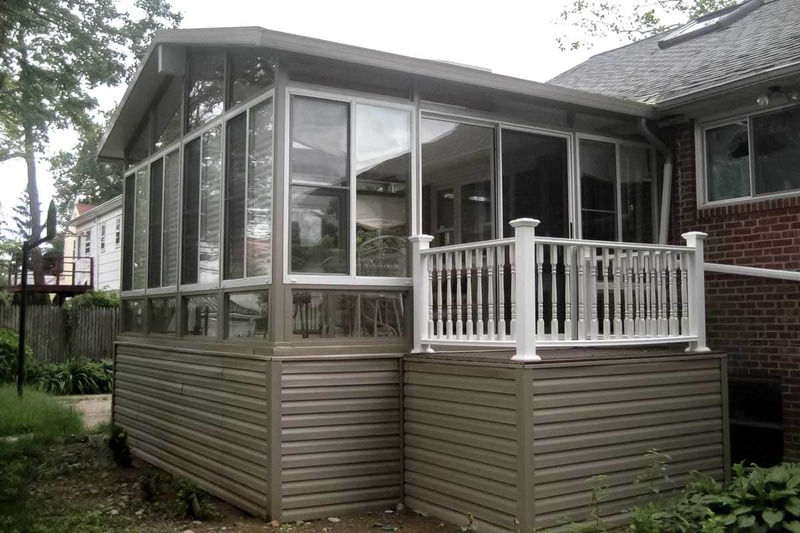 I would highly recommend NY NJ Sunrooms and Additions! Ready to See How a Sunroom will Improve Your Life? Our professionals love working with people to select the best options and designs to build the sunroom of your dreams, at a price you can afford!